Working well remotely is not sufficient. At Airbag Studio, relationships are absolutely crucial: we schedule regular visits with customers and partners, regardless of whether they are located a few metres or hundreds of kilometres away. As a company, it is our duty to be the first to build confidence if we want to receive the same in return. This is why we always offer customers maximum transparency at all stages of the project, particularly for Time and Materials contracts. 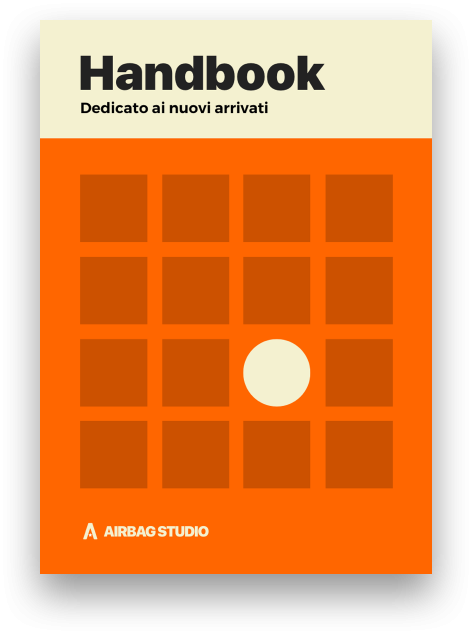 We’ve produced a handbook for new recruits at Airbag Studio. We see it as the perfect way of welcoming them to the company and thanking them for joining us. The majority of companies often define their business culture based on the results they hope to achieve, adopting either a client-oriented or results-oriented approach. But we believe culture is not about results but about the mentality, dreams and values of the people that help to achieve those results. Day after day, we’ve looked for responses and started a journey of which the Handbook is just the first step. . 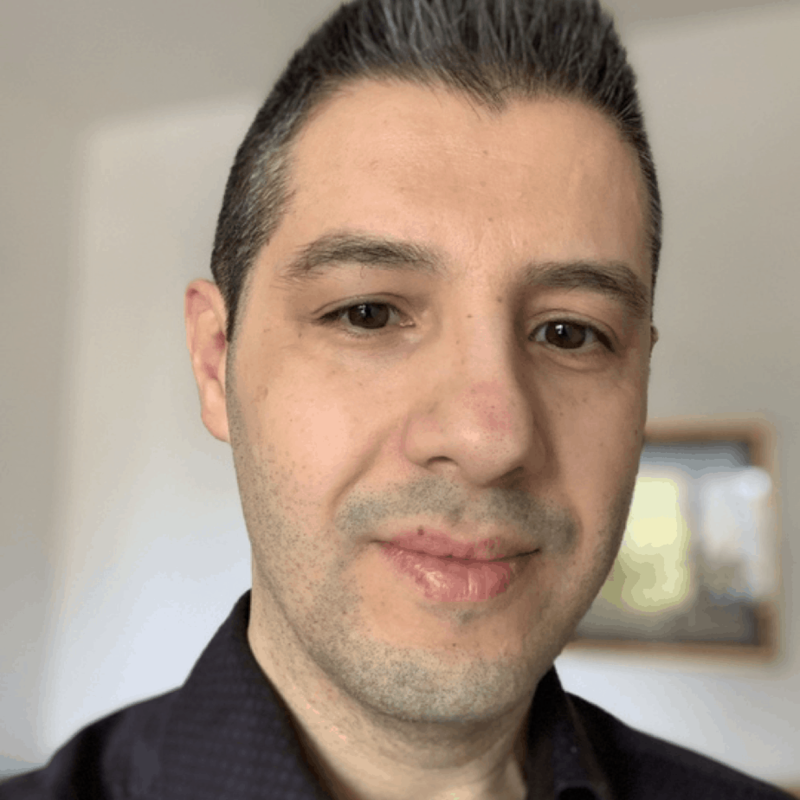 In that year, during his Ph.D. at the University of Bologna, Omar already held his first programming course for the iPhone. Mario, who was team leader of the design department in a Roman company, measured himself with the first projects of mobile design and digital interface. Giuseppe was already full stack developer in a Trentino App development company. Over a beer, Omar and Mario decide to leave their individual projects behind and start putting their ideas into practice. Initially, Airbag Studio deals exclusively with projects involving Apple platforms (iOS and watchOS). Airbag Factory, the workshop for internal projects (not commissioned by clients), is born. The first app is Sentinel: a simply utility app that makes it possible to monitor variations in the prices of a personalised list of apps and games in the Store. A lot is learned from these experiments. And in fact, we still use that app now! Soon, our clients begin asking for Android versions. This is where Giuseppe – the third partner in Airbag Studio – comes in. Development on both platforms officially begins and remains constant to this day. We act as trainers in a professional course on the theory and technique of mobile and responsive web design. We act as trainers at ArToo Campus, launching a partnership that will last three years. Training becomes an essential part of what Airbag does. We start operating in this segment of the market, which is fuelled by a whole host of companies who provide Microsoft tools and devices to their employees. We continue to operate in this area until the discontinuation of the platform. We start to provide our clients with apps for other devices: boilers, ovens and medical systems. We develop two solutions for Ksenia Security. The first is an app designed to allow users to manage their home alarm, entrances, video cameras and thermostats. The second app is for installers, allowing them to configure and activate Ksenia control boxes. Thanks to a decade of experience working with Apple platforms, Airbag Studio is chosen as the technical partner by a start-up at the Apple WatchOS Workshop in Monaco. Our ties with professors and researchers at UNIVPM intensify. We are added to the list of companies seen as suitable internship placements for Engineering students. 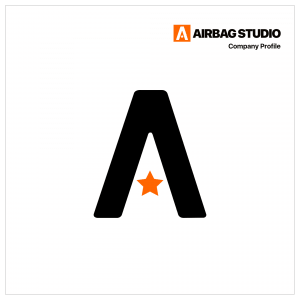 Airbag Studio opens two new offices in strategic locations: one in Milan, at the Copernico co-working space, and the other at Navitas in Civitanova Marche. After the success of the seminar on digital interfaces, we launch a formal collaboration with the University of Camerino to further explore the subject of mobile design. Airbag Factory expands its portfolio with two new projects. Idra is an app designed to help people drink water regularly. Idra CyFi is a verticalisation developed in partnership with a research group working in the field of cystic fibrosis. Collabobeat is an app designed to improve communication and the exchange of information between doctors and cancer patients. In January, we begin supporting the people who work to improve the present and future of hundreds of children and young people who are suffering. Bambini delle Fate is an organisation that funds social projects and has already provided support to over 1300 families through more than 60 projects across 14 Italian regions.